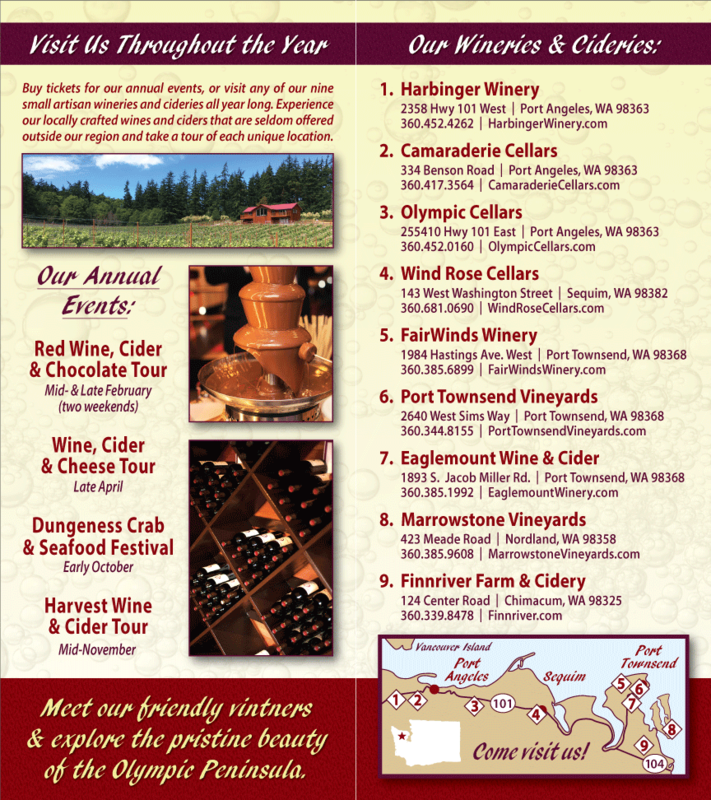 « Passport Wine Tour This Weekend! Remember – it’s B.Y.O.G. (bring our own glass)!